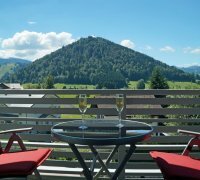 It is difficult to decide which type of accommodation suits your needs best as 60 hotels, 400 holiday apartments and private lodgings, 40 health sanatoriums, guest houses and B&B’s are offered. 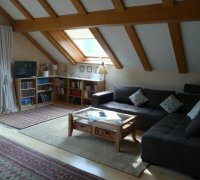 But you can rest assured that there is something available to suit all tastes and budgets. 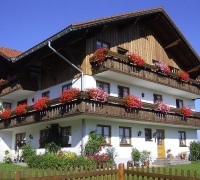 The browser looks for which accommodation is available based on various criteria which you enter into the search. 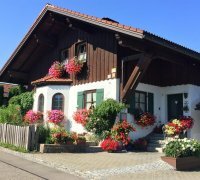 If you are looking for personal advice then you are welcome to come to the “Haus des Gastes” at the Tourist Information Centre. 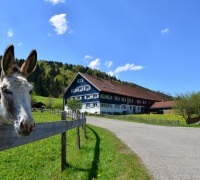 The staff of the Oberstaufen Tourism Office will be ready to advise you. 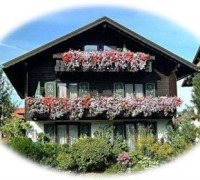 Below you can find details, listed from A-Z, of all hotels, guesthouses, B&B’s, holiday apartments and private lodgings. 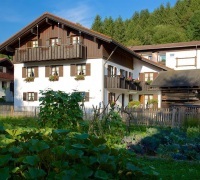 In the wonderful Ifen we may very warmly welcome. 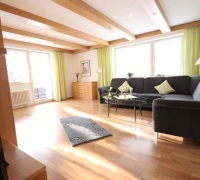 Our apartment can be 2 - 6 people feel good about. 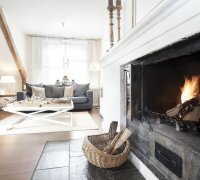 Spacious apartments with 50 or 60 m². 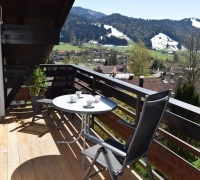 With views to the valley. 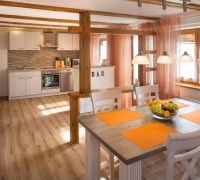 From 40 ?. 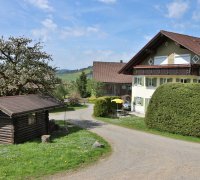 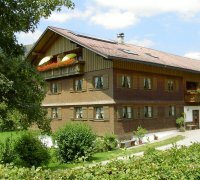 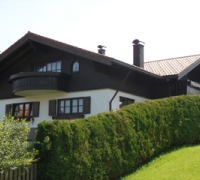 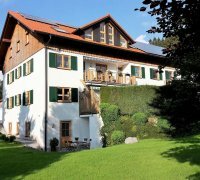 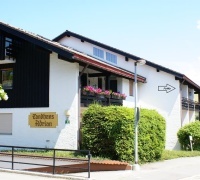 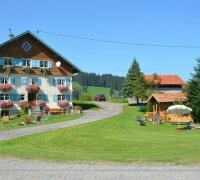 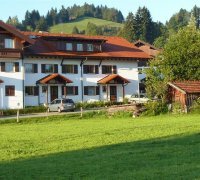 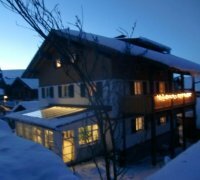 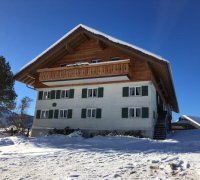 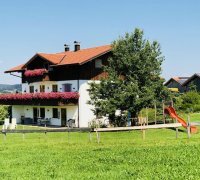 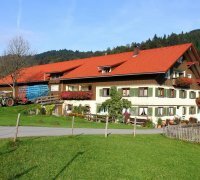 Beautiful farmhouse (original Allgäu) - spacious, comfortable apartments (50 and 60 m²). 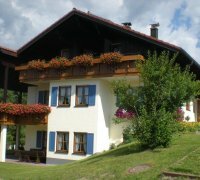 Directly at the house start beautiful hiking trails and cross country ski trails. 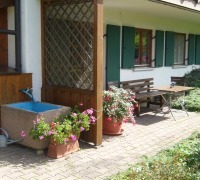 The country house is situated on the sunny south-/westside of the Staufen-Moutain. 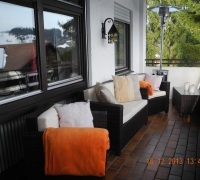 Its located near the pedestrian zone. 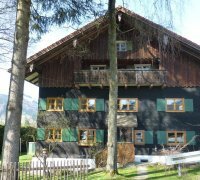 The town centre and the Aquaria is in walking distance. 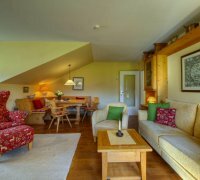 Ideal for families or 1-2 couples.